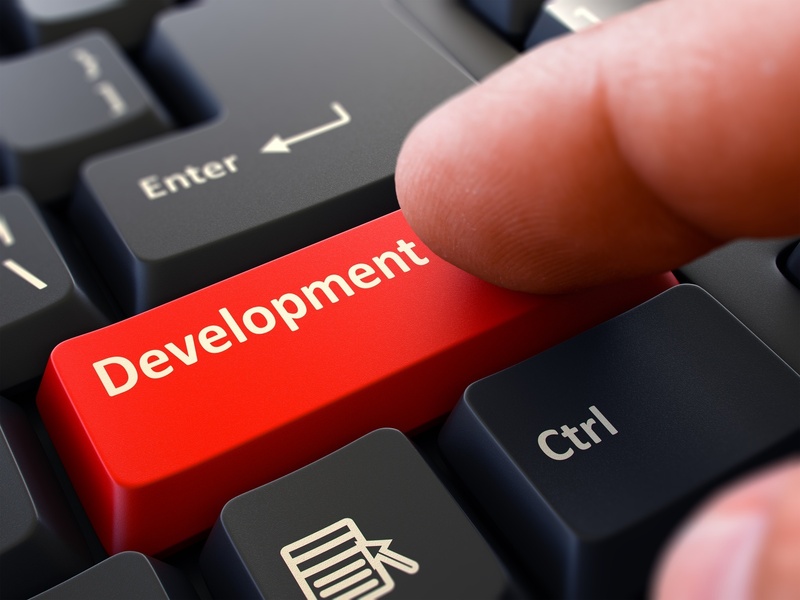 Training and development is one of the most important aspect of our lives from the day we are born. We through years of schooling to train ourselves and develop a set of skills for a better future. 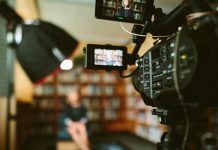 We value learning highly, yet, we have no idea what learning and development actually is, despite spending years gaining education in professional institutes. As we grow older, we realize that learning is not just getting a degree or diploma, but there is a lot into it. The success and failure of an organization totally depends upon its employees – they can either make it or break it. Learning and development in any organization are designed to enhance employee’s performance by improving skills and knowledge. 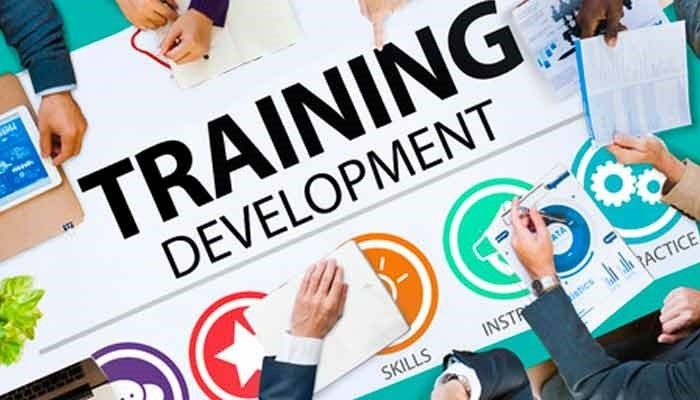 Learning and development is also referred as training and development or talent’s management strategy, designed to align group and individual goals and performance with the organization’s overall vision and goals. Organizations are using more part-time, project based freelancers for the enhancement of their internal staff. 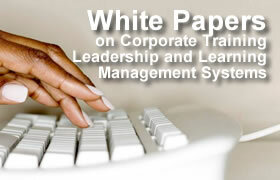 Trainings are essential both for the professional as well as personal growth of employees. New skills and training acquired by an employee would not only benefit him in his current job but also for all his future projects. Human Resource Management of organizations really needs to highlight the significance of employee development activities for employees to take training seriously and gain from the same, ultimately yielding greater revenues and advancing their organization. Training should not be conducted just for the sake of benefiting the organization, they should focus more to benefit the individuals. It is really essential for employees to try to stand apart from the rest of the coworkers. There are several self-assessment tools available on the internet, find them and use them. Figure out if your knowledge and skills matches to your job description or not. Ask for the feedback from the authority at the workplace. Be professional, you will be much happier with the results if you stay honest when writing your self-assessment. 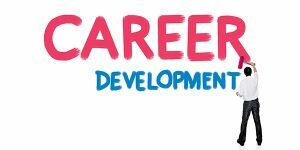 Provide a career management program to help individuals understand what they are good at, what inspires them and in what environment they work the best. 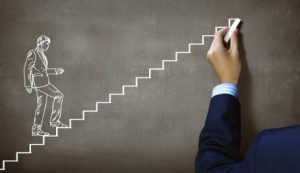 Once employees gain this understanding, help them to match their personal goals with corporate goals and help them to see a future with the company. Once the employee has identified their skills, design and develop a customized training programs that precisely address their needs. Utilize a variety of learning procedures and activities, such as case studies through which members can apply their learning. 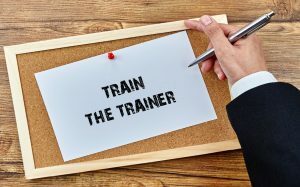 Determine which skills can be best trained internally versus externally and construct your training programs so that members can gradually refine their services. 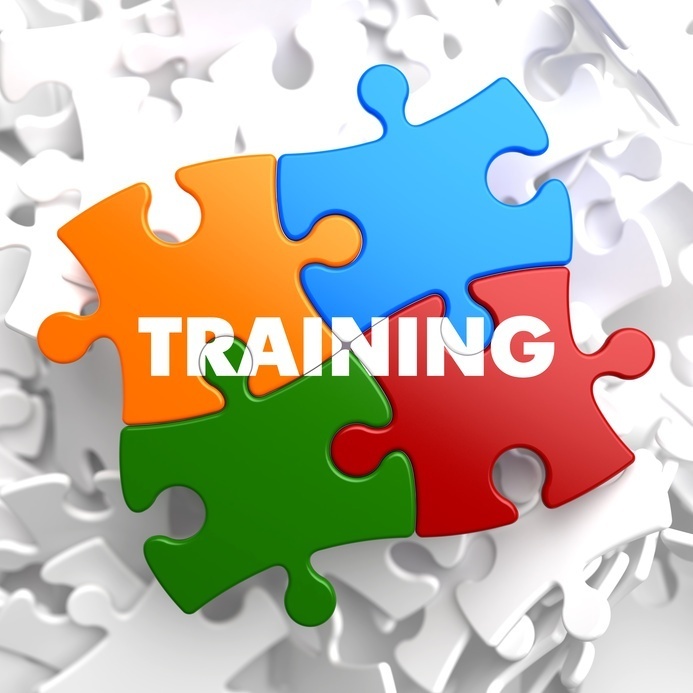 Employees will benefit a great deal from informal training opportunities. Seek opportunities to deliver full-time or part-time temporary assignments, employees in special projects, and membership on a cross functional team or participation in short-term transfers to different departments where they can learn and grow. Applying internal proficiency is another way to increase personal and professional self-esteem while at the same time providing overall training consistency. These internal experts are role models who understand an organization, the culture, and the key skill families. As well, they can spot unknown internal talent and encourage them to move forward in their career. Although, employees are motivated by either technical or managerial expertise, it is best to offer a dual career track so that managerial roles are not the only advancement opportunity. 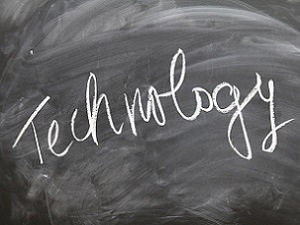 Employer can recognize technical specialists by providing an opportunity to train, mentor or advise rather than manage. Bosses must work in a cycle with staff to evaluate performance for constant learning and career development. Set up a program that is enlightening, meets employees’ interests while at the same time contributes to organizational objectives. Recruiting alone is not going to benefit the organization, although it’s a longer project, internal training and development will go a long way to help create employment force permanency, employee reliability and longer term retention.